Typically, the thought belief is to have the content that is most useful and relevant to the user and thus the query at the highest point on your web pages (obviously below the navigation). But Google's John Mueller said on Twitter that the position of that content doesn't really matter. He said "If it's useful content, we'll treat it as such regardless where on a page it is." So as long as the content is useful, if you have it lower down on the page, Google will still consider that content useful. 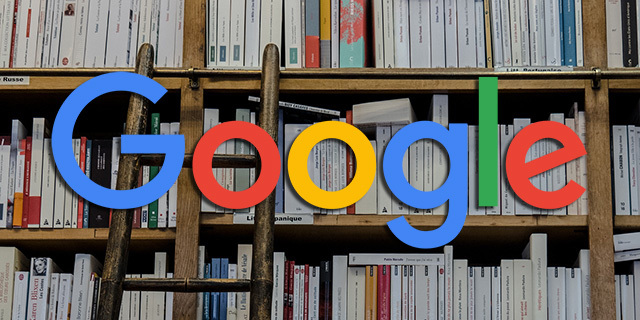 Will Google consider the content more useful if it is higher up on the page? I am not sure - but I believe most SEOs believe so. Why hide useful content deep down in the footer of your pages? Well, I suspect this is around e-commerce category pages, where you want content on the page so Google ranks the category page well in search but yet you want the shoppers to see the images and names of each category and not be distracted by a lot of heavy content? If it's useful content, we'll treat it as such regardless where on a page it is. The way you write that makes it sound like it's probably not that useful though :). I see many e-commerce sites put paragraph content describing the category landing page below the category product listings. I also see many put that content on the top or on the side on the top. Just to cause a mess, Gary Illyes from Google said not long ago that content order and position matters on mobile for rankings. Do you remember the days of SEOs obsessing about CSS positioning?